Sportaid presents to you the number one invention in the pushing technology that works amazingly well that you will be left wondering how you have been living without it for all that time. The rim is lined with a rubber band that gives you a great feeling each time you use it and that is not all; it gets better with every use. The hand rim is lightweight it is created as a single component. It has a Gription strip that improves traction on every push. The oval shape comes in two different sizes to fit the hand. The side surfaces are smooth and will not burn your hands when you brake. You have the option of choosing a close-in mount or a wide mount option depending on what you prefer. 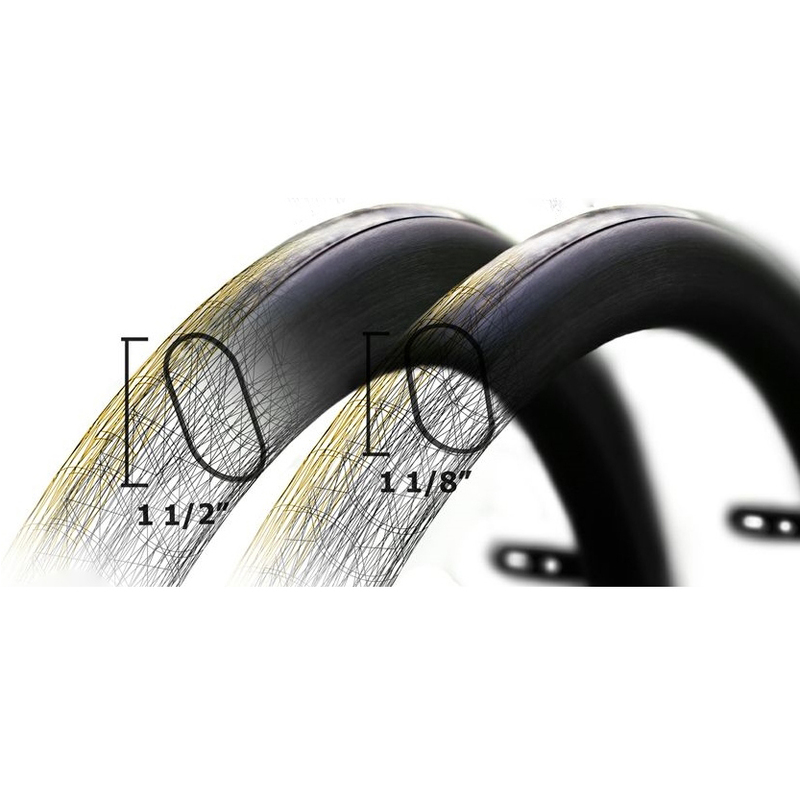 The hand rim is flexible enough to fit on all rim sizes from 20″ to 26″. The Surge Wheelchair Hand Rim has fantastic function ability. It also has a great look thanks to its great shape. The push rims work well even when it gets wet, unlike other metal hand rims that will get slippery in wet weather. Its lightweight and no doubt the perfect choice of a hand rim. Your hands are safe from burning when brakes are applied. The rubber grip does wear out over time and when it does it is unfortunate that it cannot be replaced, however, it is durable and takes a long time to succumb to wear and tear. The Surge Wheelchair Hand Rims by Out Front presented to you by Sportaid are not only a high quality product that will stand out from the rest with its exceptional performance results. Contact Sportaid and place your order today you will not only get the best price in town but you will experience excellent customer support from the Sportaid’s customer service team that is friendly, professional and highly responsive.